The classic and most stylish way of travelling is a cameltour. 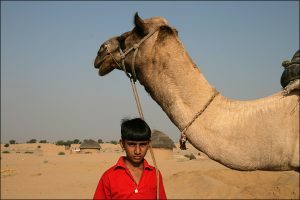 Who thinks that permanent sitting on a camel is not enough action, could also walk next to the camel. 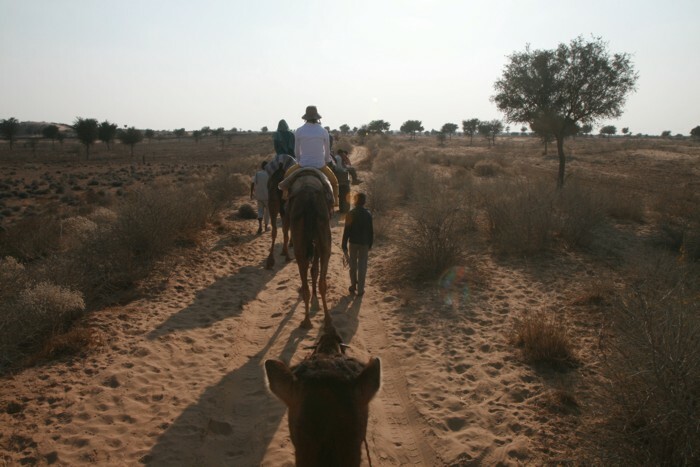 For a cameltour, there are no special requirements needed - except that you have to like the nomadic outdoorlife. 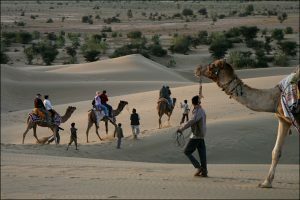 If not, but you still like to have a view of the world from a camelback, you can do this at several places on a half- or full-day camelride (especially nice it is in Khuri or the Mirwana-Camp). 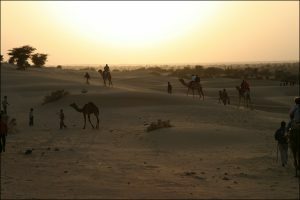 More infos about the cameltours you'll soon find here. 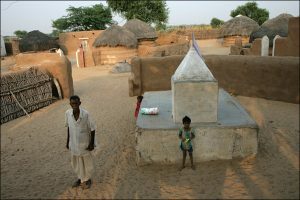 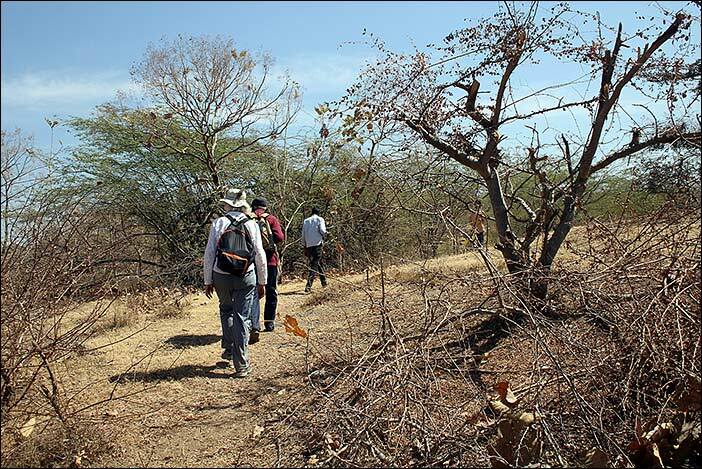 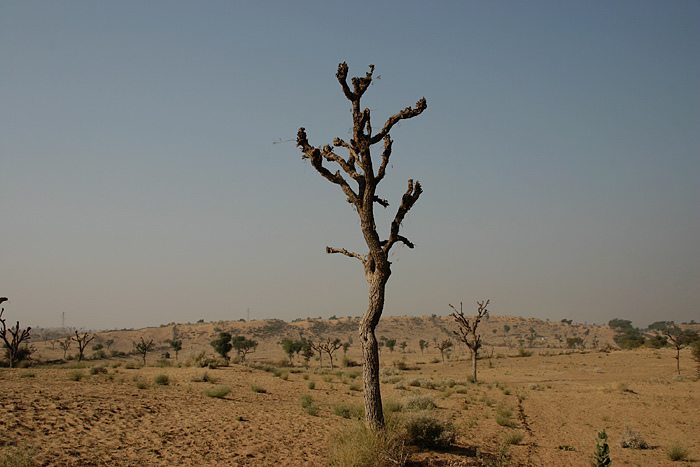 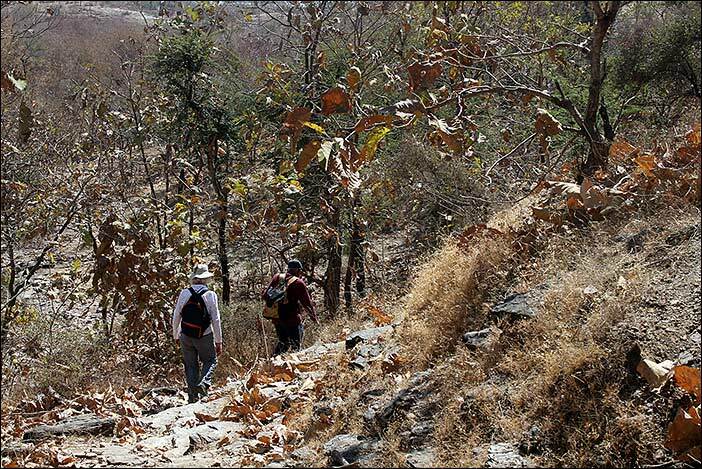 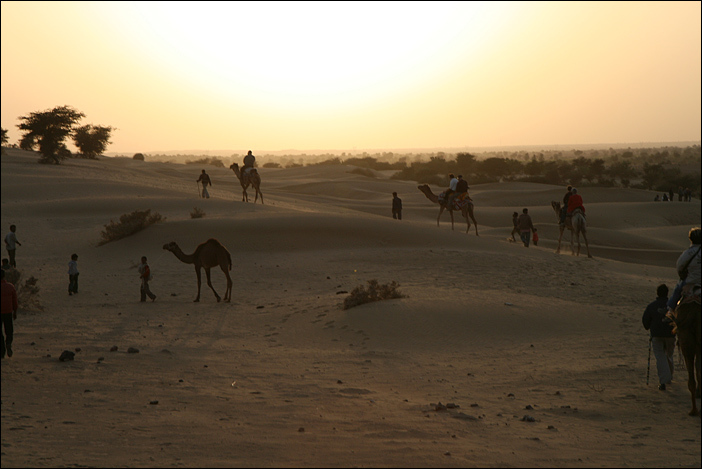 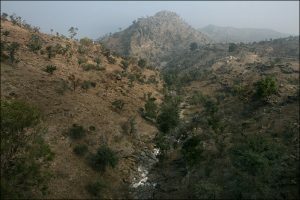 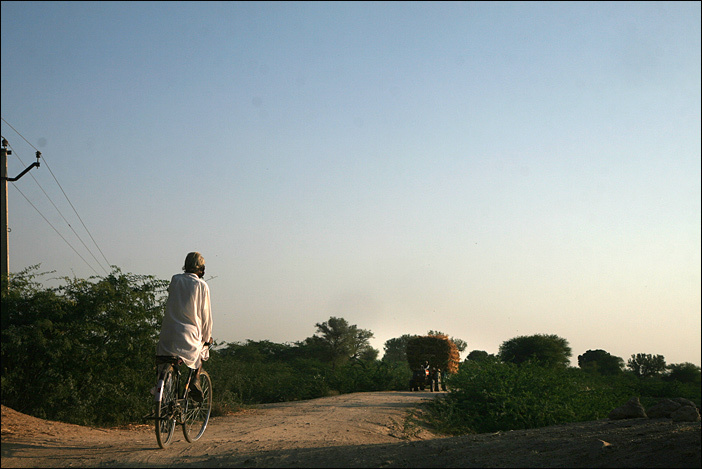 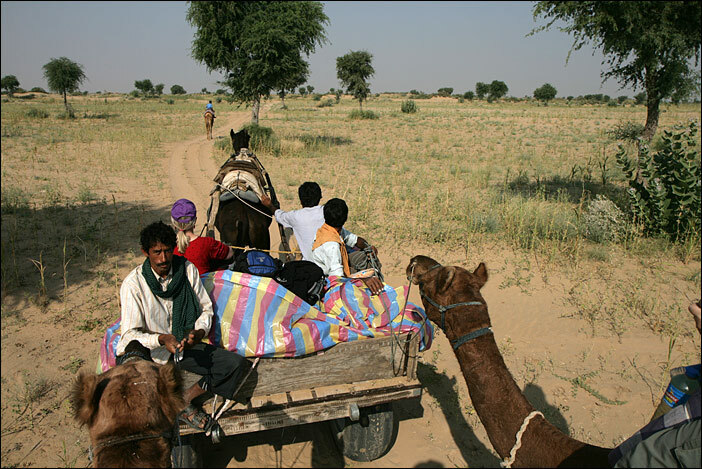 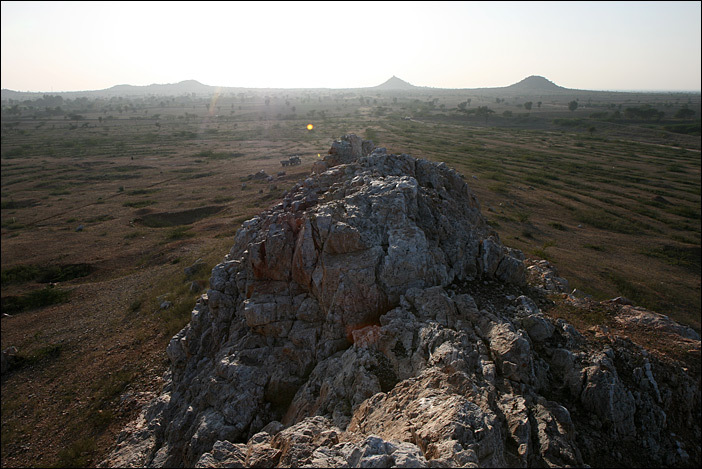 Trekking in Rajasthan is unfortunatly not as well established as in other parts of India, but nontheless possible! 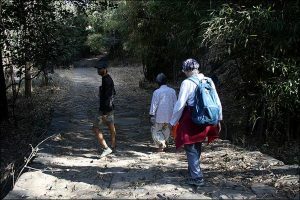 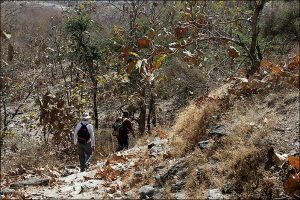 Apart from guided half/full-day-treks in beautiful landscape we offer treks of several days in the area of Kumbalgarh/Ranakpur. 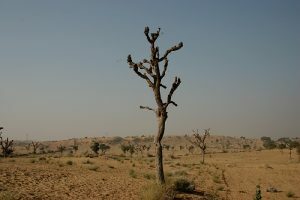 It is quite surprising how big the variety is in the nature which seems by looking from the car-window moreorless monotonous. 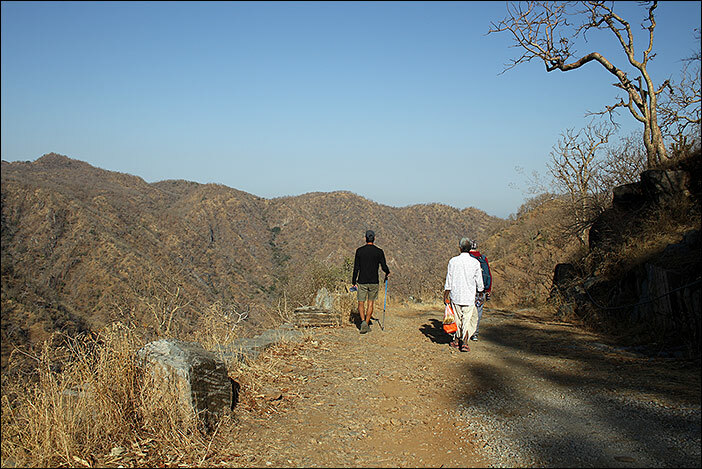 Really deserted it is nowhere and so we like to take the opportunity to meet people - interactive trekking so to speak. 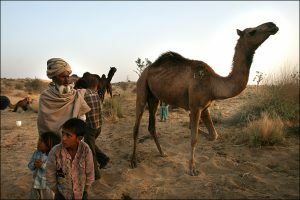 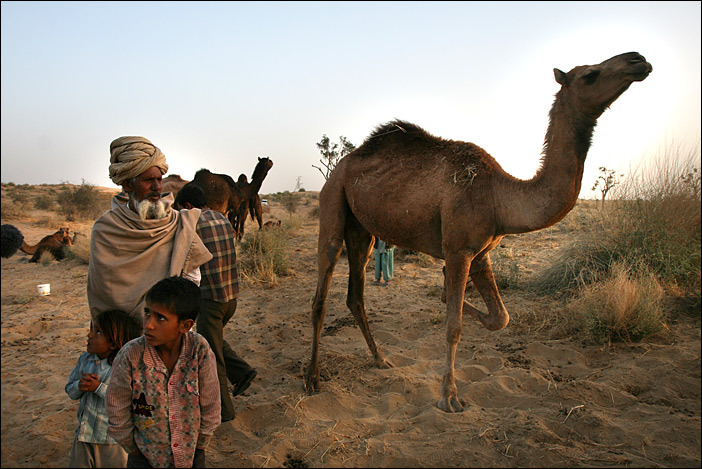 Next to camels horses always played an important role in Rajasthan. 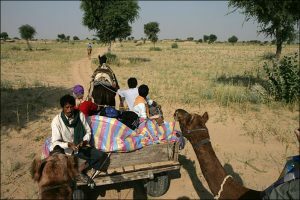 They were not used as a daily method for transport or moving around, but for tournaments or as a favorite pasttime for the upper class. Apart from the horserides of 1-3 hours, which are suitable for people, who have never been on a horseback before, there are also tours of several days for experienced horseriders. 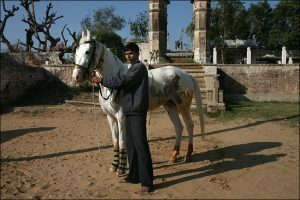 Especially in the area between Bundi and Udaipur there are marvelous opportunities for horsetrips with overnights in old heritage-hotels or deluxe tent-camps. Although one doesn't think immediatly of Rajasthan when mentioning Yoga, but also here you find Ashrams and teachers, who settled here. 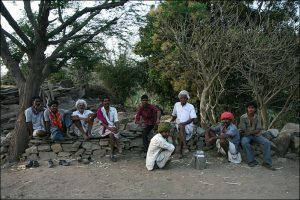 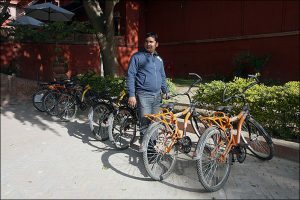 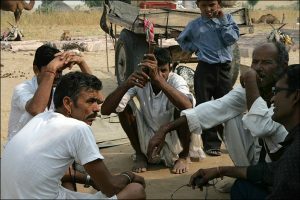 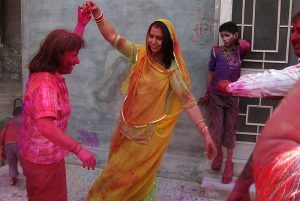 Or you join daily practisioners like a homestayowner in Jodhpur, who likes to invite his guests to participate. 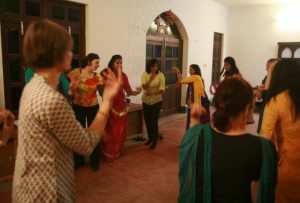 Maybe you like to try and join a yoga-lesson or would like to practise more intense at a special place. And what about a dancing-lesson in traditional rajasthani folk-dance? 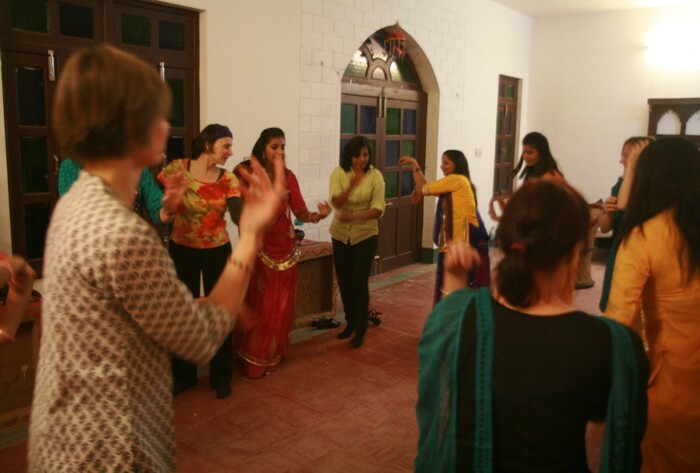 Here we think primarily of the fun while dancing together. 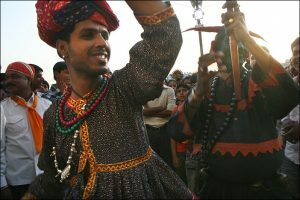 For sure this is not an "official dance-teaching", but rather a transfer of the movements, which every Rajasthani learns since childhood. 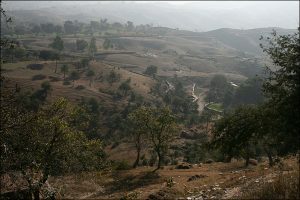 On top of that: several accommodations have swimming-pools, which can be used for some swimming. 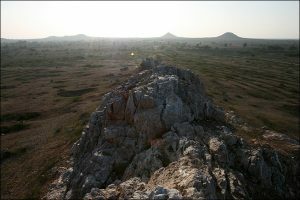 So: Don't forget your bathing-suit!